Need help right now? No problem! You can call us at any time of the day or night; if we miss your call we will call you back to discuss how we can help. If required we may need to connect to your computer so we can both see your screen at the same time. You sit back and watch while we share control of your computer. Computer collection is available if needed. Your session with a 365 Techie will be booked in at the next available time slot. We will send you a text reminder before the appointment and call you at the time of your appointment. Repairs and servicing may take an hour or two, depending on how much work is required. The 365 Techies team service and support 500+ local computers every month, the service you receive is above and beyond any other known local computer support service. We are specialists in computer support services for disabled and retired people. 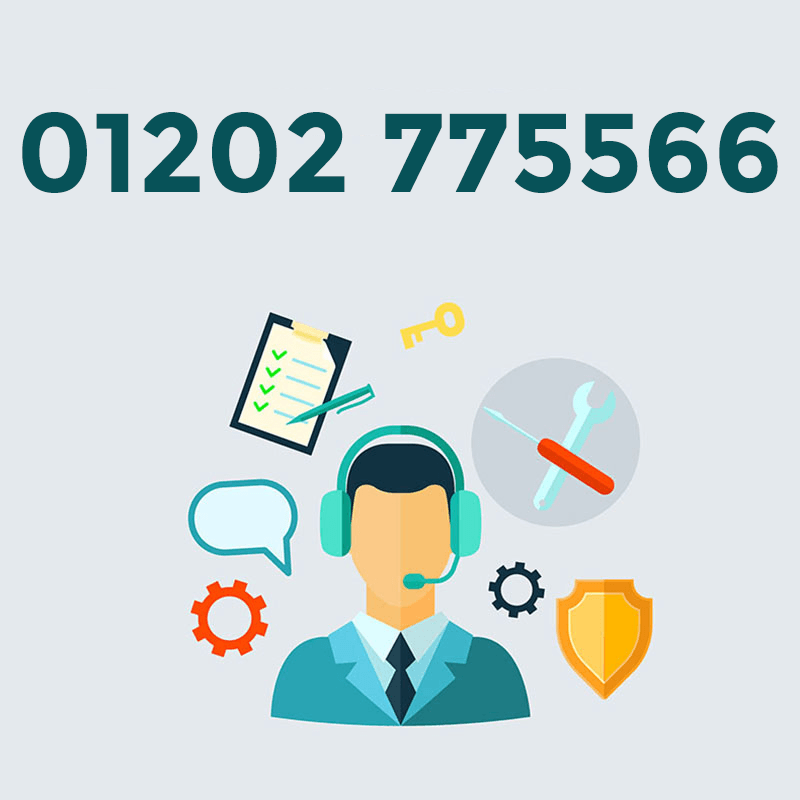 Book your Remote Support, Desktop/Laptop Repair or free collection/delivery of your machine. You can now book appointments up to 18 months ahead. Designed to give you peace of mind and save you time, money and to keep you safe in our online world! from £9.99 per month per computer. It’s simple to make a start – contact us to discuss the best option for you and your current situation. Some customers are ready to start right off with a monthly support plan, others may need work done to their computer first then sign up for the maintenance and support. Call us, or use our contact form and we’ll get right back to you. TeamViewer allows us to share control of your computer with you remotely as if we were sitting there with you. We provide technical support and training services in plan English to people using Microsoft Windows on laptop or desktop computers. All this from our own work stations here at 365 Techies! TeamViewer is highly secure. Connections are established via fully encrypted data channels using 2048-bit RSA key exchange and 256-bit AES session encryption. Click Run once it has downloaded.